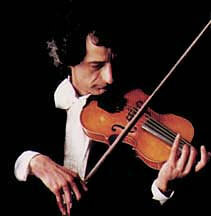 Classic Iranian tunes beautifully reproduced by violinist Farid Farjad (from "Aan roozhaa" CDs. There have been four volumes so far). The piano performances are by Abdi Yamini. From the play "Arshin Malalan"